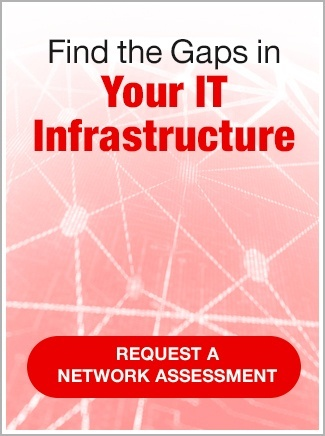 One challenge we hear from clients is that of “infrastructure sprawl.” As their business grows, so do their hardware needs, requiring them to spend more and more time and money maintaining their machines. Virtualization is the answer. Virtualization transforms hardware into software – including the CPU, RAM, hard disks, and network controllers – to create a fully functional, virtual machine that can run its own operating system and applications just like a”real” computer. In other words, virtualization turns one computer into many computers inside the same box. The result? Applications that deploy more quickly, minimized downtime, and dramatically lower costs. SymQuest’s Virtualization services deliver a wide range of benefits, making it one of our most popular offers. At SymQuest, we truly enjoy helping our clients simplify, save money, and free up time. Virtualization is one of our most powerful tools to achieve this. Get in touch with us today to get started on Virtualization. Call us at 1-800-374-9900 or email info@symquest.com. Rhino wished to re-align their IT plan with the strategic plan of the business.